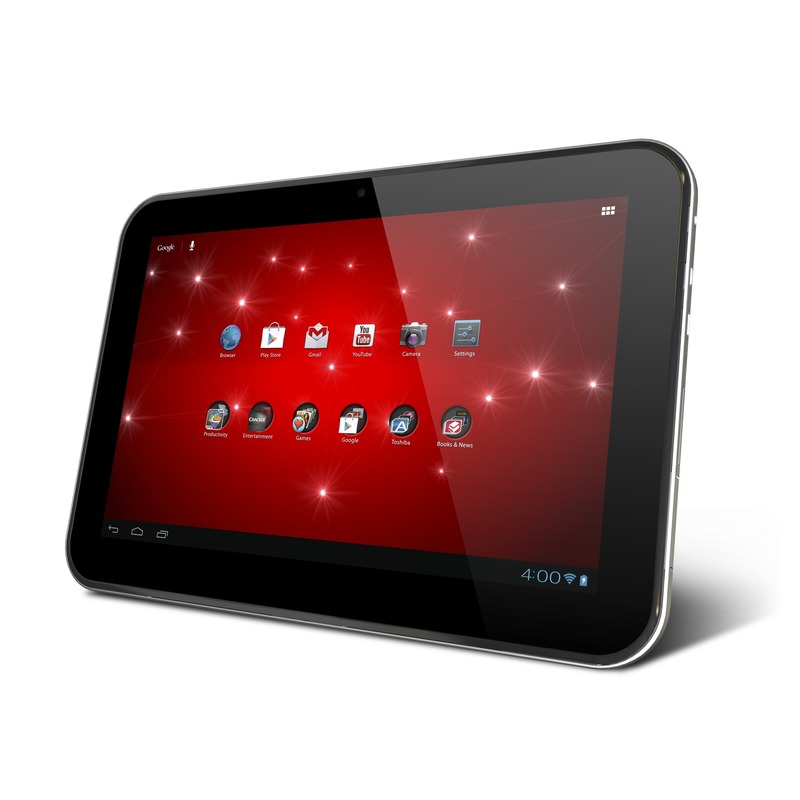 Hot on the heels of the Jelly Bean update for the Excite 7.7, Toshiba is also pushing the OTA to its larger brother, the Excite 10. Reports are scattered and details are pretty scant at the moment, but we have confirmed that it's rolling out now. 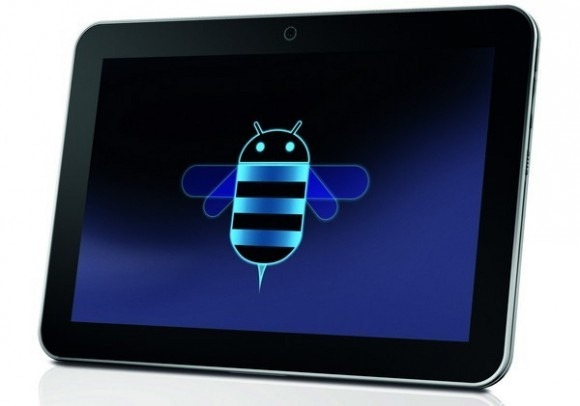 It appears that the OTA – which brings Android 4.1.1 – is being pushed in stages to both the AT300 and AT305. You can see if it's available on your device by heading into Settings > About Tablet > System Updates or by jumping directly into Toshiba's Service Station. 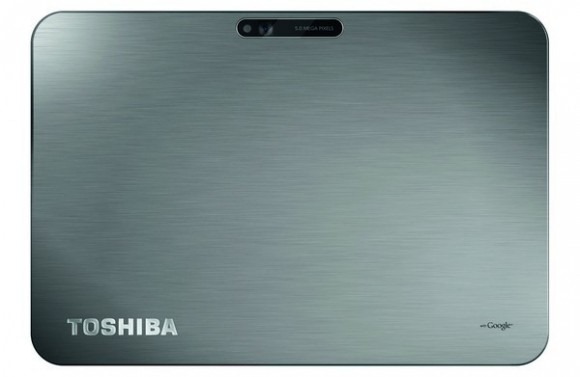 We've been hearing about Toshiba's new ultra-thin tablet for about a week now, and the Japanese manufacturer made it official at today's IFA event. Known as the AT200 Excite, this ultra thin tablet is quite impressive in spec and size, considering it's thinner and lighter than the Galaxy Tab 10.1, yet still manages to include microSD, microUSB, and microHDMI. 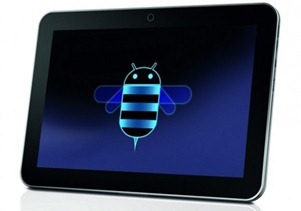 The Excite is set to land in Europe in Q4 2011, with no word of US availability of price at this time. Remember a couple of days ago when we reported that Toshiba may be unveiling a slim new tablet at IFA to compete with the Galaxy Tab 10.1? 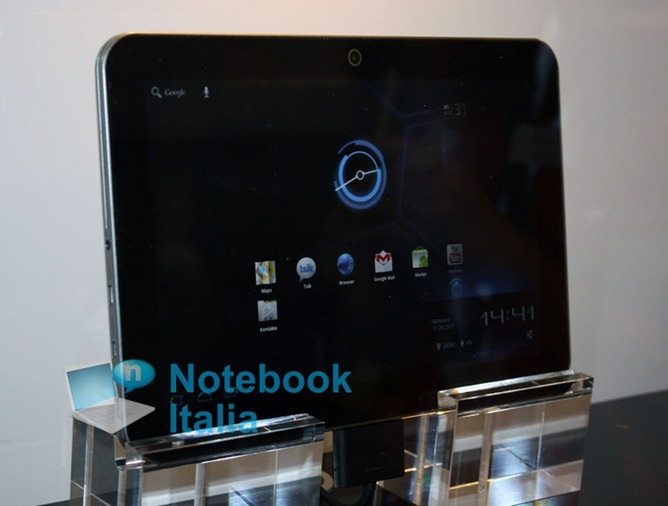 It turns out the rumor was true, and Notebook Italia has released the first live photos of what we suspect will be called the Toshiba Excite. Despite the iffy appearance of the various ports shown in the initial renders, Notebook Italia confirms that the tablet has microSD, microUSB, and mini HDMI ports.